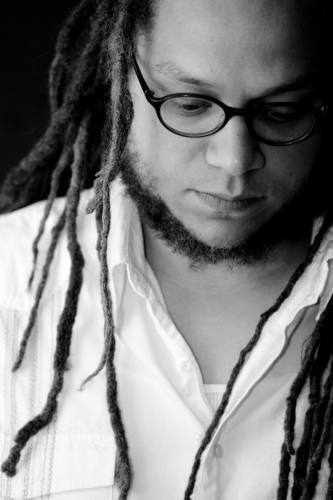 Iain Haley Pollock is the author of two poetry collections, Ghost, Like a Place (Alice James Books, September 2018) and Spit Back a Boy, which won the 2010 Cave Canem Poetry Prize. His poems have also appeared in American Poetry Review, The Baffler, and The New York Times Magazine, among other publications. Pollock teaches English at Rye Country Day School in Rye, NY, and is a member of the poetry faculty at the Solstice MFA program of Pine Manor College. In addition, he serves as poetry editor at Solstice Literary Magazine. "[Ghost, like a Place] delights frequently with eruptions of extraordinary tenderness, intimacy, and beauty. . . [A] gorgeous collection of complex poetry."